The Clothes Closet will be open from 10 a.m. to noon on Monday, April 29. 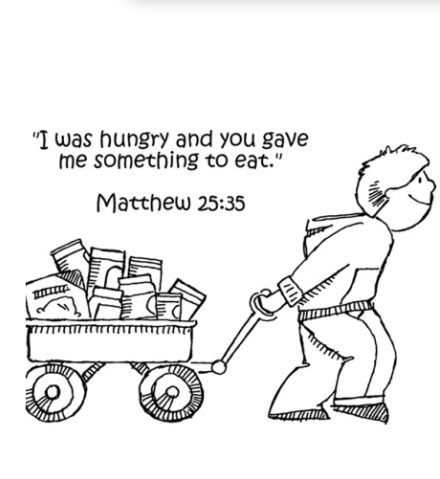 We have a Food Pantry, from 2 p.m. to 4 p.m., Thursday, May 16. Please enter through the back door of the church. You should bring a state photo ID and proof of residence. USDA is an equal opportunity provider and employer. The Free Community Dinner will be 6 p.m., Saturday, April 27..